Home>Getting Started>Can You Make the Commitment? 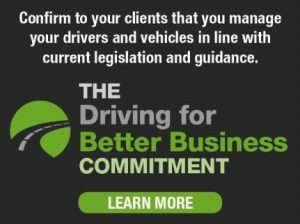 You need to be a part of our community to take the Driving for Better Business Commitment. Login below, or click here to join our network for free. Once you have entered your email address below, you will receive an email with a verification link. Click the email verification link to login and access your exclusive content.